Thankfully, people are becoming more and more aware of the impact that single use disposable plastic has on the environment. 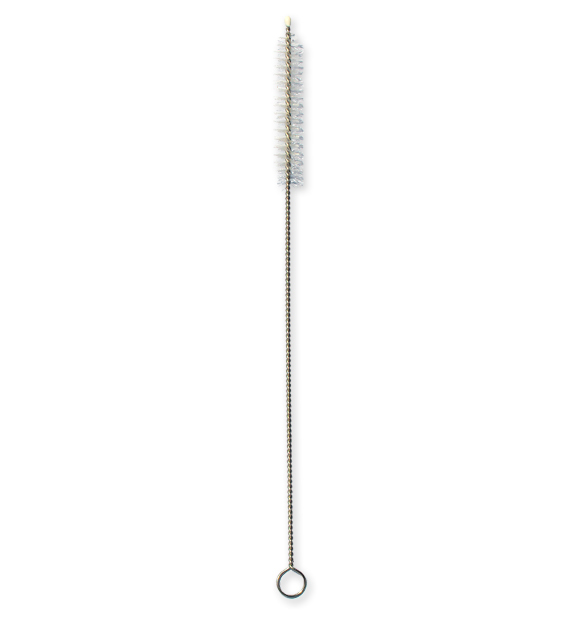 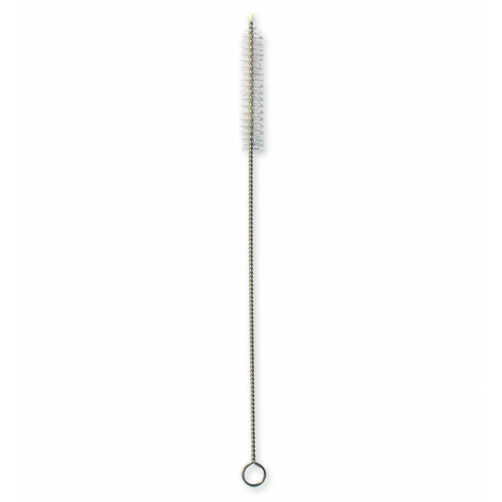 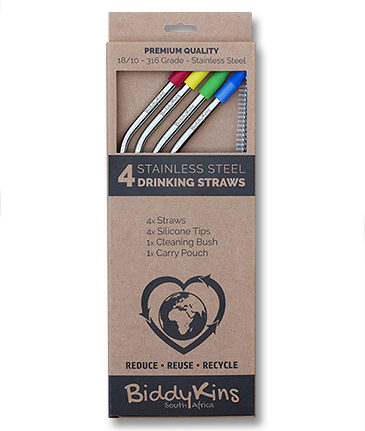 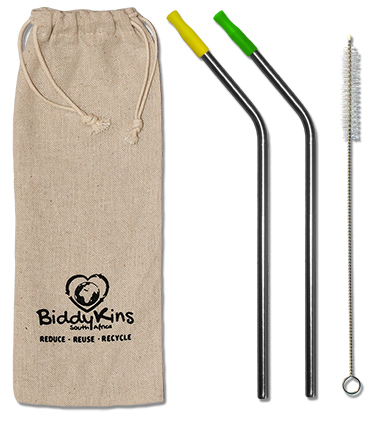 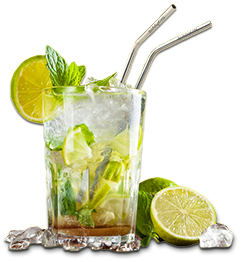 BiddyKins Premium Quality Drinking Straws are made from 316 (medical) grade, 18/10 stainless steel. 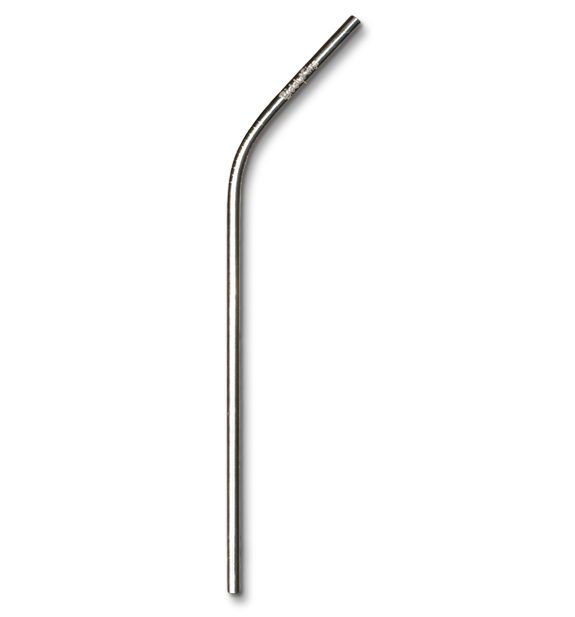 This high grade of stainless steel, used in the finest quality cutlery, has better anti-corrosive properties when compared with more commonly used 304 grade stainless steel. 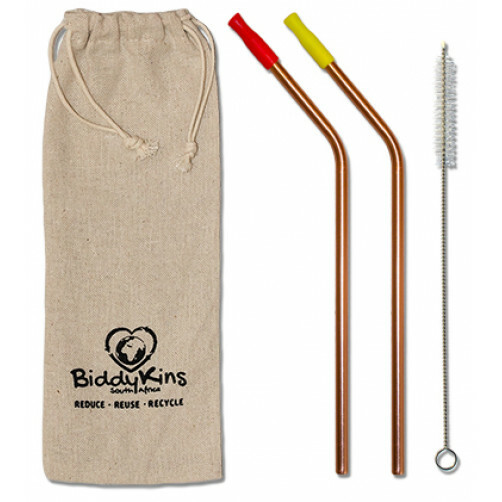 This means BiddyKins straws withstand corrosion and pitting better, and are therefore better suited to more acidic drinks like carbonated drinks, citrus juices etc. The silicone tips that are included with straw sets are certified BPA free. 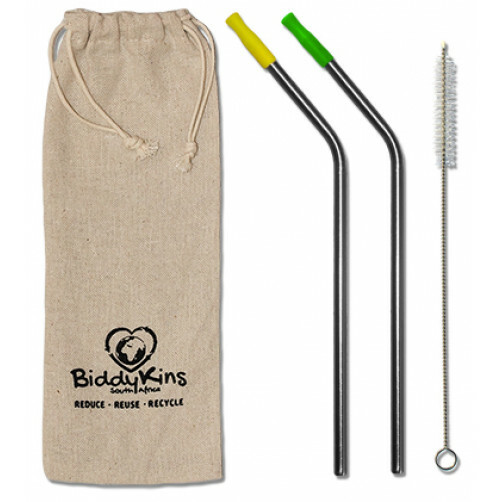 All sets include a carry pouch and a cleaning brush. 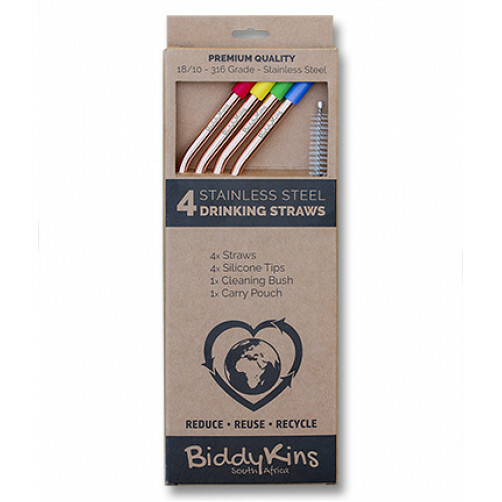 Simply use the brush to clean the inside of the straw of any buildup and then simply wash along with your regular cutlery. 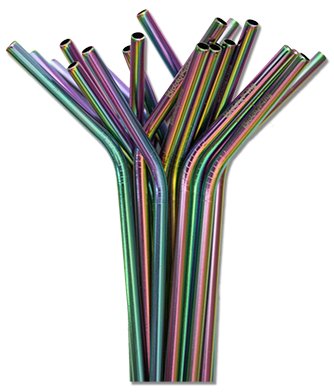 Take care when drinking hot beverages since the straws, being metal, will also heat up.